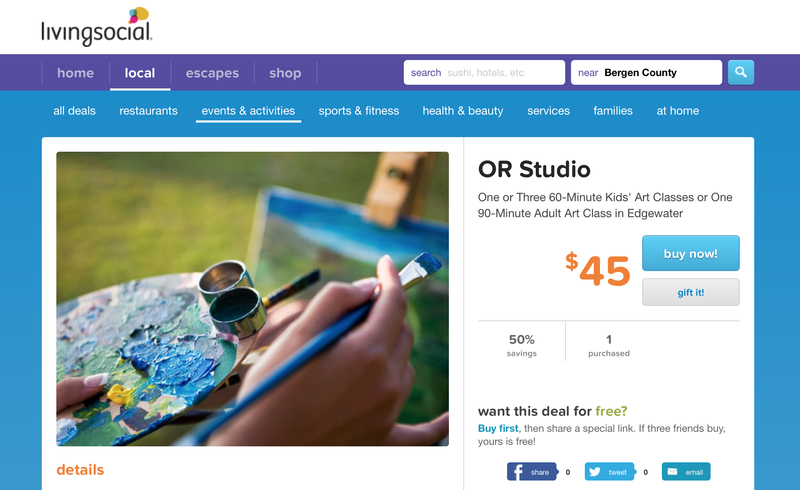 This entry was posted in Art Classes, Events and tagged art classes, art classes for adults, art classes for kids, Livingsocial on July 25, 2014 by Olga Rogachevskaya-Chu. We are back outside! Join us at our ‘Paint at the Park’ event this Saturday July 26 at 3pm. We meet at James Braddock North Hudson County Park. Please bring all necessary art supplies for yourself. Contact us to join! 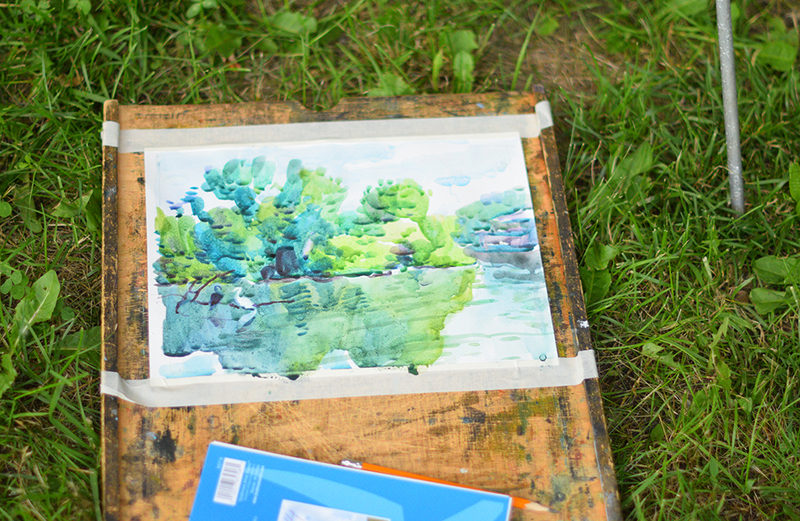 Pictured is my watercolor demonstration from our previous event. This entry was posted in Art Classes, Plein Air Paintings and tagged art classes, plein air painting, watercolor on July 25, 2014 by Olga Rogachevskaya-Chu.